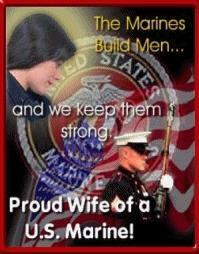 Honoring the US Marine Corps, and their families and loved ones who (indeed) serve with them. 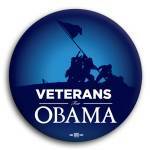 Why did Romney "forget" to mention either troops or veterans EVEN ONCE at the Conventioon (RNC)? Why does Ryan's so-called PLAN seek to slash veterans benefits, oppose jobs for vets, and cut V.A. health? This is a song I composed. I would like to dedicate it to all the Heroes of 9/11 and the families of Fallen Heroes as well as to our men and women in uniform. Out of the rubble, we stood taller than ever. And forged ahead with hope and determination. To find and defeat the enemy ~ Our brave men and women endured the pain of war . . . . . . And many made the ultimate sacrifice. Let's not forget the unsung heroes: the families of our warriors. "We have real enemies in the world. These enemies must be found. They must be pursued and they must be defeated."